What Is Blockchain? – How Does It Work? You could be new to the crypto world or interested in joining, either way, what is blockchain? Is a question that has popped into your mind once or twice I am sure. I’m almost certain you have heard of blockchain and wondered about it. Perhaps you even have a rough idea about what it is. This amazing technology is much simpler to understand that it seems, Stick around with me and learn more about what blockchain is. What is blockchain? Why name it “blockchain?” the most basic way to define it is that it is a chain of blocks, however not literally. 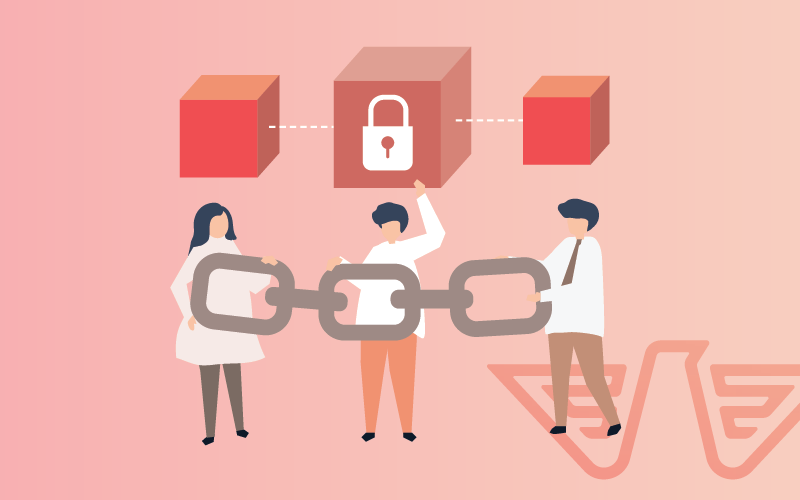 From the name you can understand that is about blocks (or bits of memory) and chain (connectors, links) so a blockchain is blocks of information chained together forming a ledger, command or task). It may not sound so impressive or convincing straight away, but its significance is amazing. Almost everything on the internet is hackable – the effects of something that is corruption-resistant are enormous. 1. Transactions have to be present. Let’s take an example of a purchase on eBay. Going over some purchases you have to run through many checkouts confirmations before making the actual payment. 2. Verification of the transaction. After making your purchase, verification is required. With some other public records of data such as Wikipedia, the Securities Exchange Commission, or even your local library, there is someone responsible for screening new data entries. However, with blockchain, it is the responsibility of a network of computers. The network is often a combination of thousands of computers scattered across the globe. Once you make your Amazon purchase, that network of computers quickly checks that your transaction happened as you said it did. Meaning that they confirm the transaction’s time, participants and the dollar amount. 3. 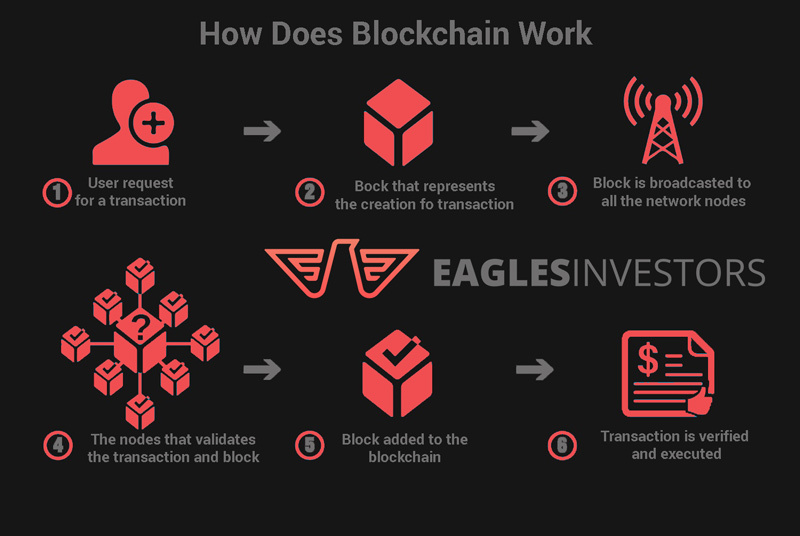 The transaction must be stored in a block. When your transaction is verified to be accurate, it gets the green light. The transaction’s dollar amount, Amazon’s digital signature and your digital signature, are stored in a block. There, the transaction will join others similar to it. 4. The block must get a hash. As soon as all of a blocks transactions are verified, it should receive a unique identification code called a hash. Furthermore, The block is given a hash of the most recent block added to the blockchain. After being hashed the block can now be added to the blockchain. After the addition of the new block, the block becomes available for anyone to see. What is blockchain? It may look like a complicated process for moving funds. 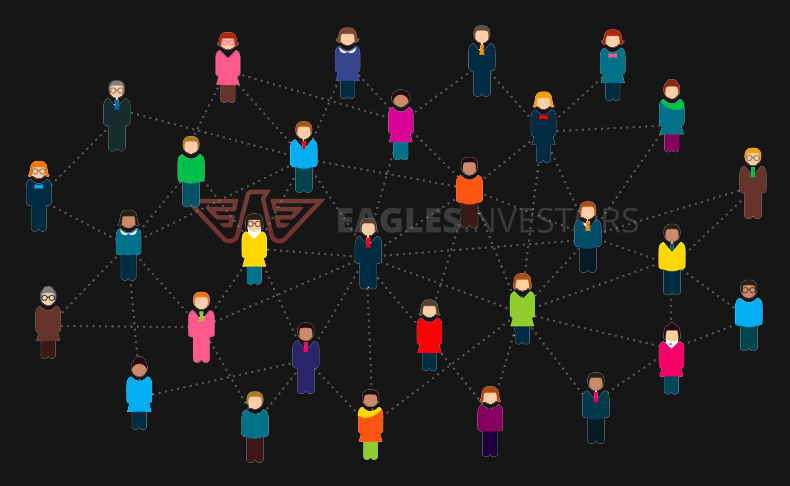 However, it is simpler than it seems and it has its advantages; One of these being the decentralized aspect. In dealing with blockchain fanatics, you will realize that emphasis is put on to decentralization more than anything else. Why is that? The decentralized aspect is what makes it impenetrable to corruption, censorship, and Tampering. Moreover, ledger copies are kept in several places, due to the fact that it uses a peer to peer network. Therefore if you cannot track down every one of them, then you might just ruin it. 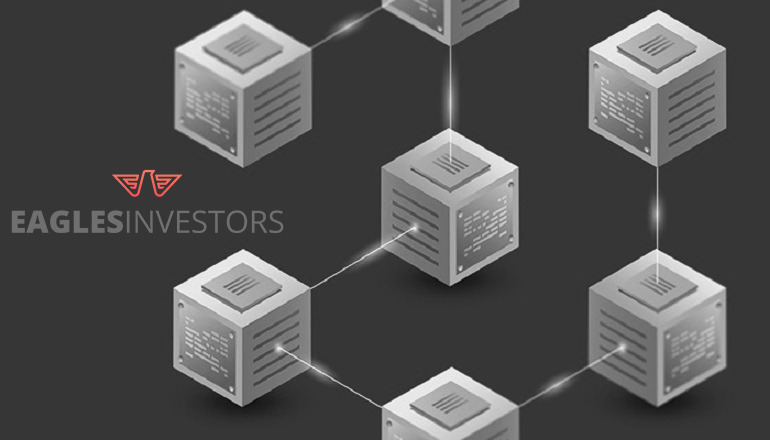 Furthermore, since a lot of different nodes are each keeping an eye on the ledger, using any other unreliable way to modify it will not be wise, and as a result, all other nodes will disagree with the transaction and will not be included in the ledger. Bitcoin’s blockchain was intended to be a decentralized network. And even though there are many benefits, there are several problems that come with it as well. One huge issue is that transaction times and prices in bitcoin have risen as the network has become more crowded. Therefore, leading to disagreements by several parties that uphold the network concerning how the technology would develop in the future to address these issues. While some industries across the globe continue to experiment with blockchain technology the future remains uncertain and the limitations and power of this technology is still not clear. Whether blockchain starts to power the world and is also the largest disruptive force since the internet, remains to be seen.